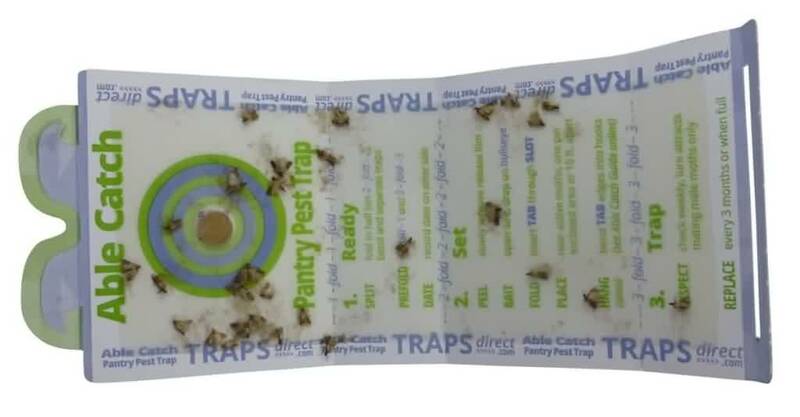 Well, Clair, Mike and Trevor, we are happy to report that Able Catch Pantry Pest Traps are the ONLY Pheromone Moth Trap we sell..
Over the past several years customers had been voicing frustration about 60’s designed , small , hard to place moth traps. 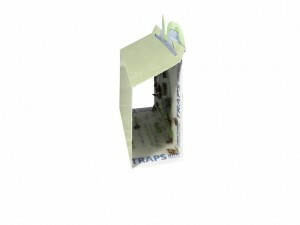 So Traps.CleanerToday has been a beta partner with Traps Direct’s release of the Trapezium shaped ( 4 sided, but not a rectangle) Green Skinned Pheromone moth trap. The irregular quadrilateral design stands in half the shelf space while boasting over 15% larger trap area, and 200% larger flight entrance for moths to enter. 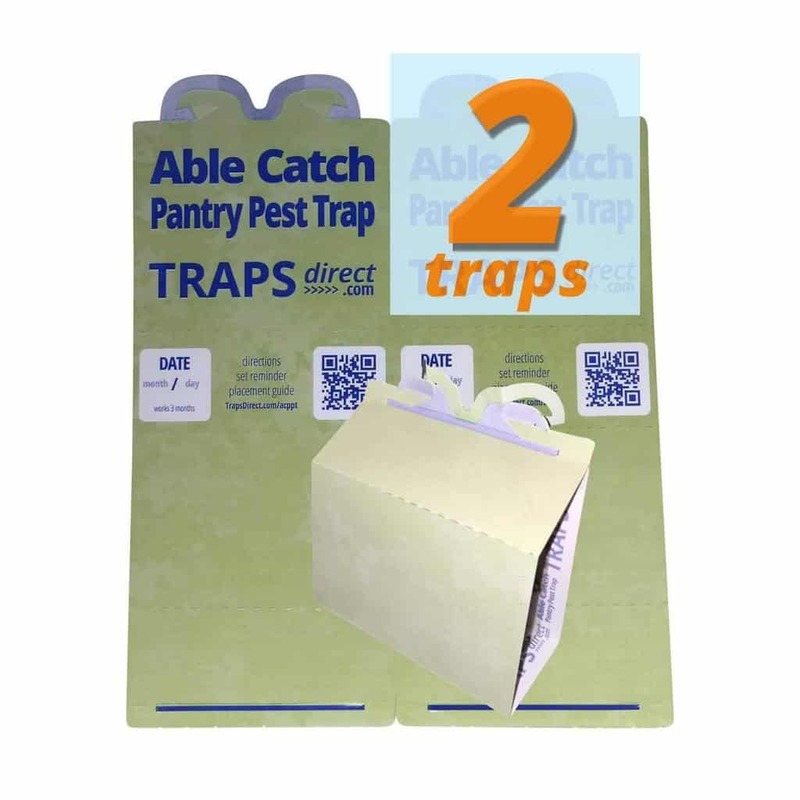 We’ve pitted Able Catch Pantry Moth Traps against major national brands, and have been amazed at the improved catching ability. Give them a try, you won’t settle for less. 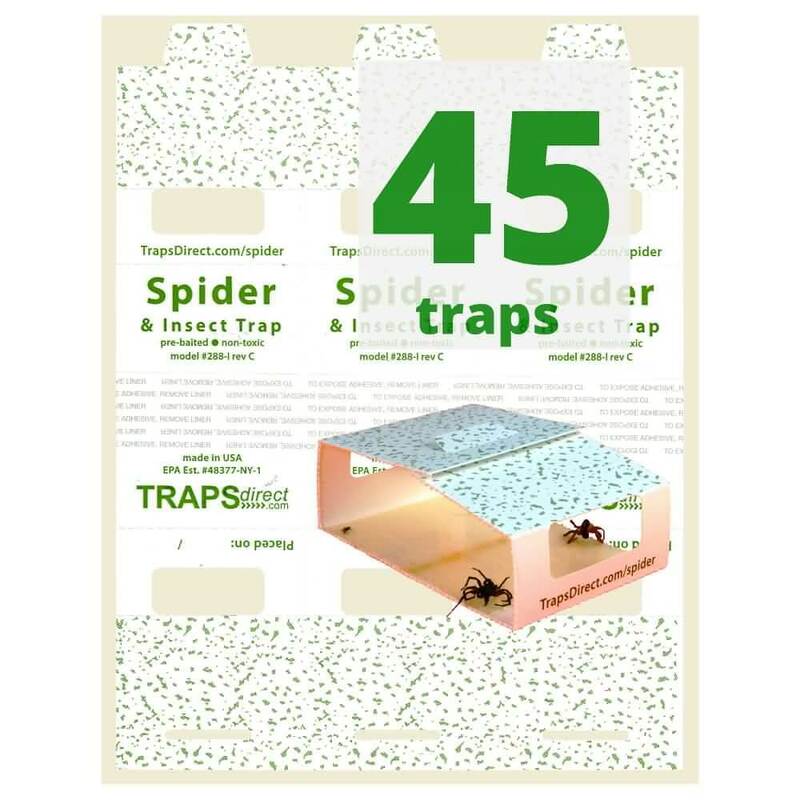 This entry was posted in Ask Cleaner Today Traps, Moth Trap Blog, Moth Trap Reviews and tagged able catch, Catchmaster Moth Traps, moth pheromone trap.